North Beach wave of Nazareth surfed by Garrett McNamara in Guinness. 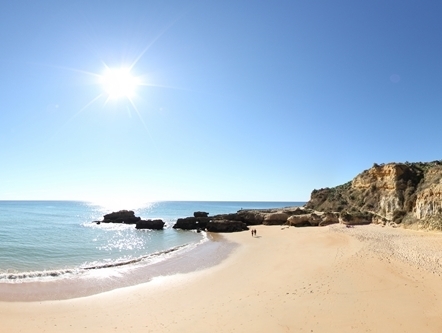 Praia da Rocha beach is one of the most emblematic beaches of the Algarve. 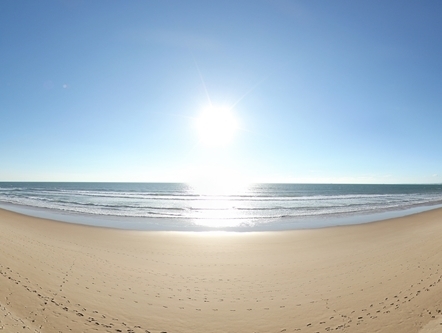 With a wide and spacious beach of more than 1 km. 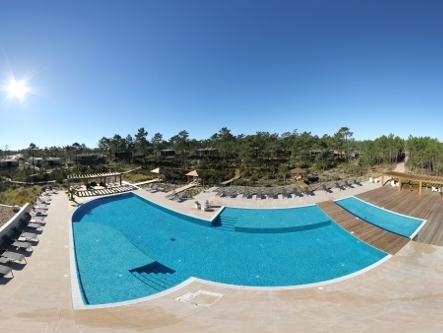 The Pastor Troy Eco Resort & Residences is a unique project in exceptional lot of Troy. 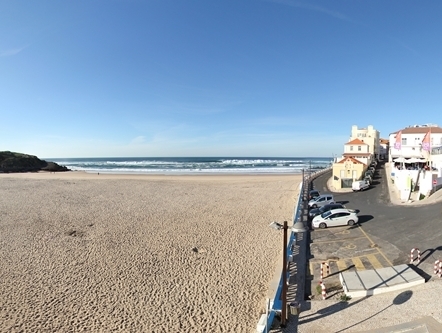 Praia da Fonte da Telha is highly sought after by the inhabitants of the municipality of Almada and Lisbon. 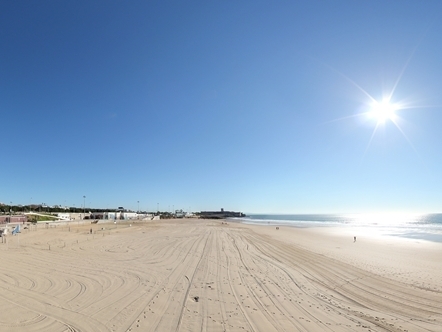 The Costa da Caparica Beach is part of a set of beaches that stretch along 15 kilometres. 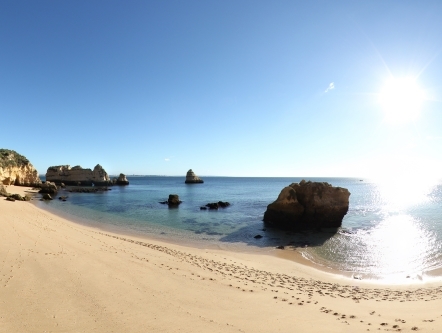 Cova do Vapor beach is located in a village of fishermens. 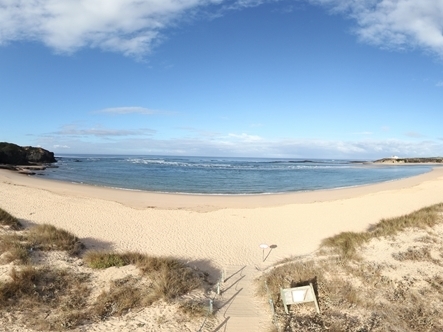 The Praia da Bela Vista/Malvinas is usually frequented by naturists. 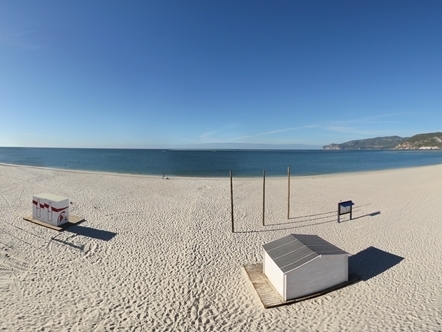 The beach of São Martinho do Porto is the beach of the municipality with the highest turnout throughout the year. 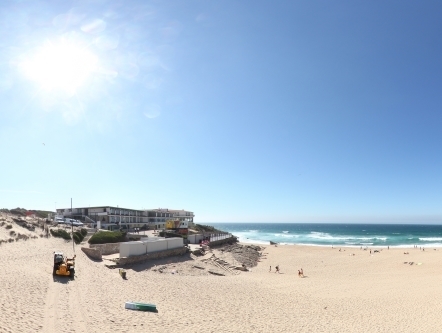 The Queen's Beach is very frequented by families. 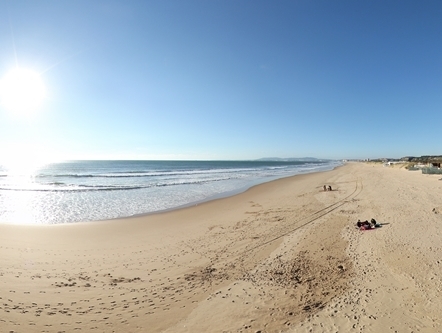 The first being the beaches of Costa da Caparica, Praia de São João is an extensive beach. 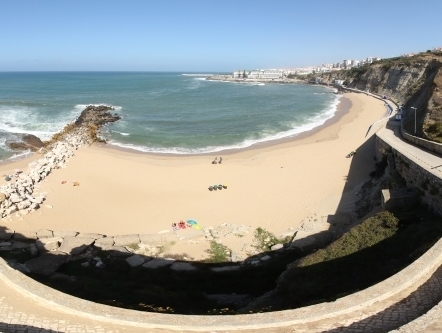 Praia da Mata, also nicknamed Piedense, is mostly frequented by young people and families. 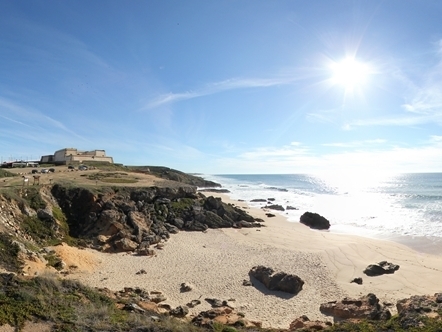 The beach of Gamboa is located next to the lighthouse of Peniche. 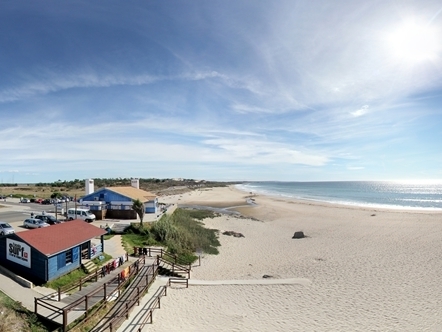 The fisherman's hut Beach is frequented mainly by young people. 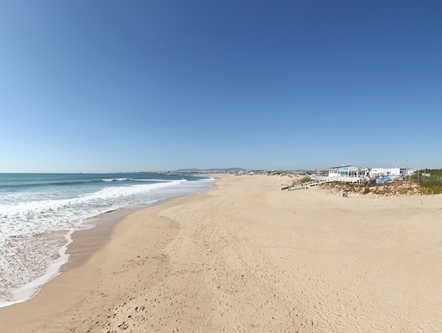 Praia da Morena beach is known above all for the young people of the population that occurs frequently in the summer months. The Castle's Beach is known to be frequented by a lot of youth. 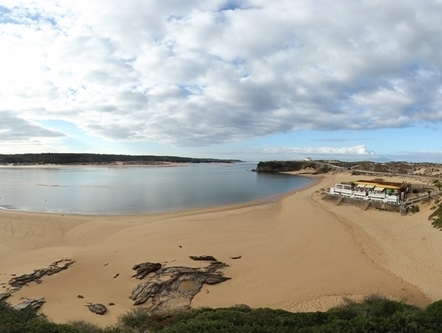 Praia da Cornelia is characterized by the formation of the lagoons at low tide. 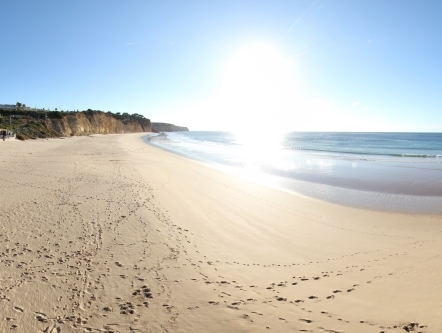 The King's Beach is known to be frequented by a lot of youth. 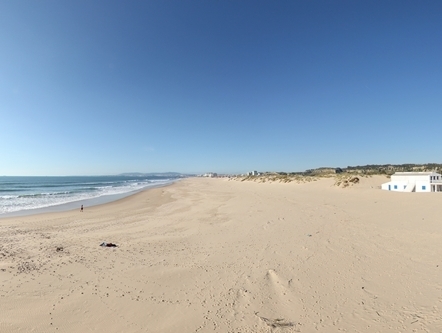 Nova Praia beach is part of the beaches of Costa da Caparica. 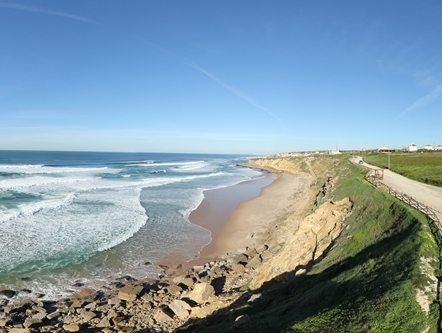 Ribeira de Ilhas Beach area is further north in the parish of Ericeira. 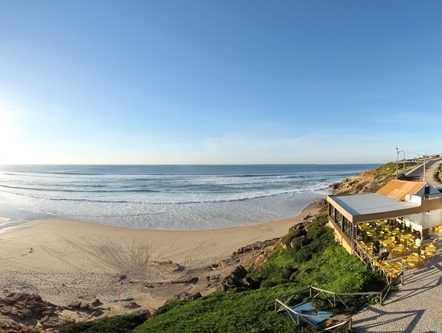 Praia do Baleal is a treasure trove for divers and fans of extreme sports. 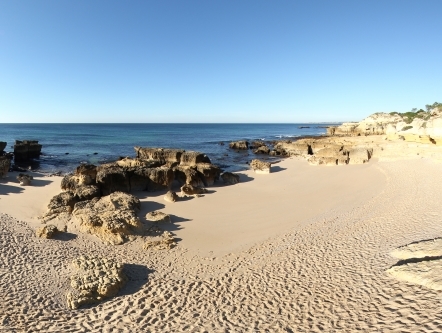 Infant beach is ideal for surfing and bodyboarding. 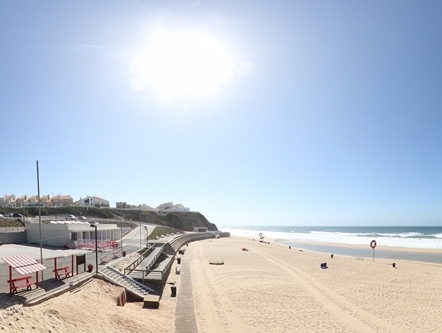 The Praia da Nova Vaga beach is one of the favorite of young people. 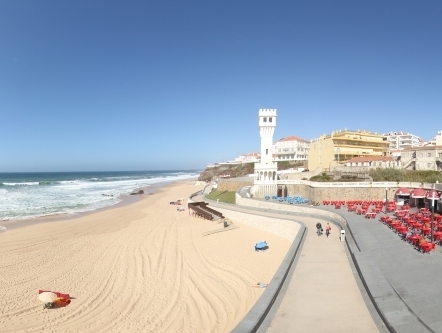 The beach of Nazaré has good bathing conditions. 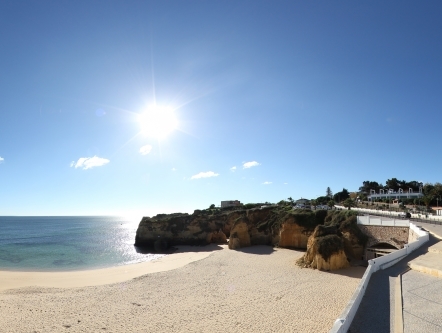 Praia da Saúde is next to a small fishing village with typical houses. 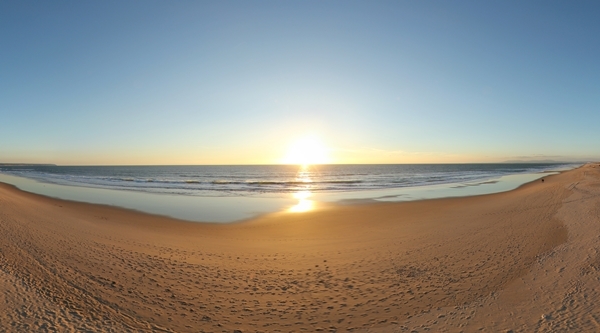 Praia da Sereia beach is an excellent choice for those seeking good conditions for the practice of sports. 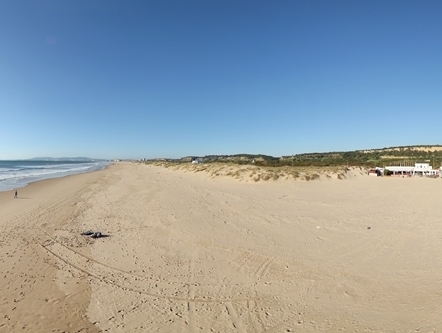 Banheiro beach belongs to the Southern beaches of Caparica. 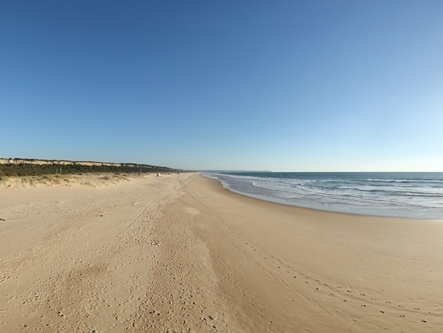 The beach of Figueirinha Beach was classified as "beach with Golden Quality". 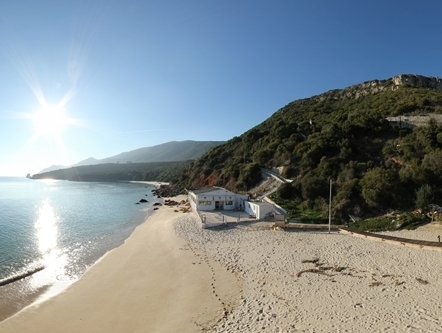 Very beautiful beach, located in the serra da Arrábida. 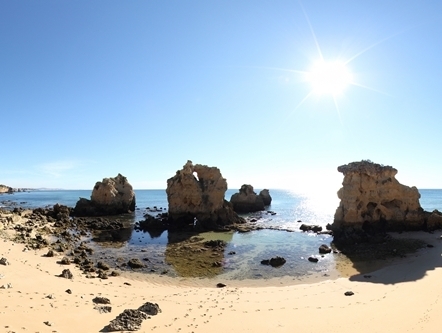 Is a small rocky island excellent for diving. 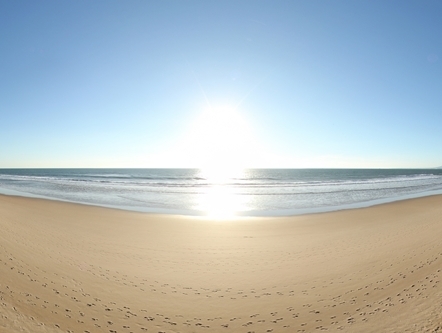 Gold Beach is distinguished by its extensive sand and calm water. 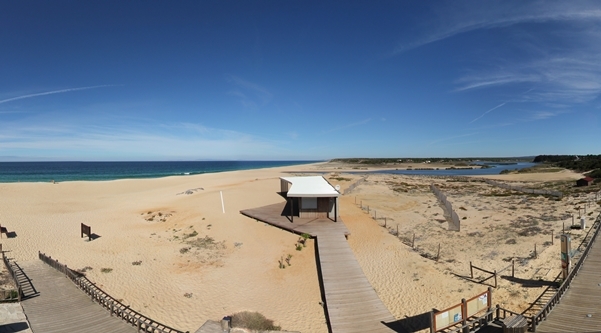 Praia da Comporta lies in the parish of Carvalhal, Grândola, in Alentejo coast. 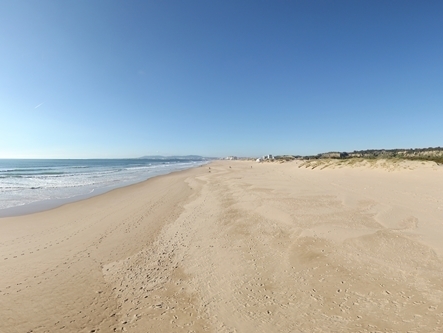 São Torpes beach is a sandy beach of coarse sand. The sea is choppy but guarded. 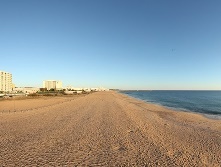 Very quiet beach, a calm sea and clear water. 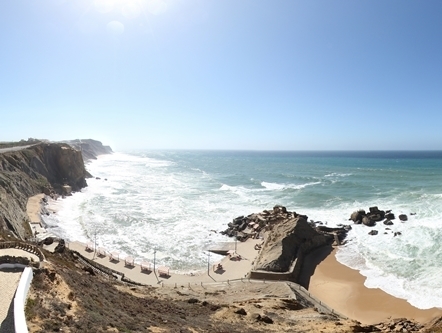 Praia do Salto located north of praia grande de Porto Covo (between Cerro beaches of water and Some New). 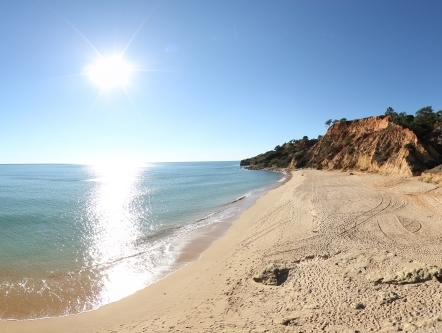 Praia de Melides is a beach situated in Melides, municipality of Grândola. 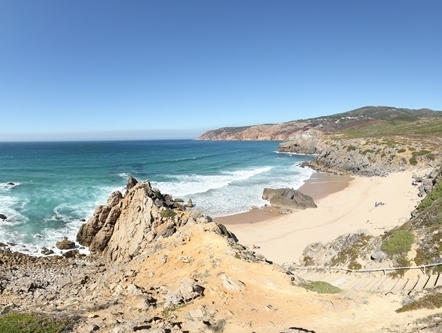 Praia do Carvalhal has breathtaking scenery with dunes and a beach. 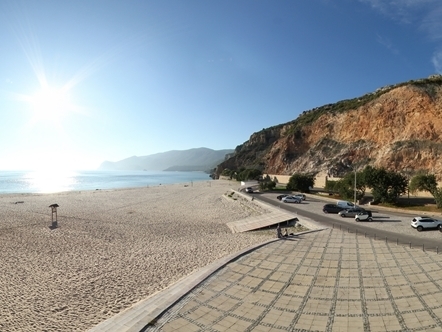 California beach is located in the East of the village of Sesimbra. 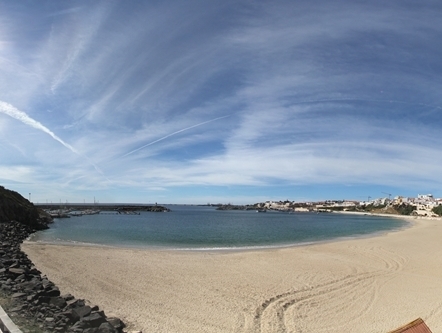 Praia do Magoito is situated at the mouth of Ribeira da Mata. 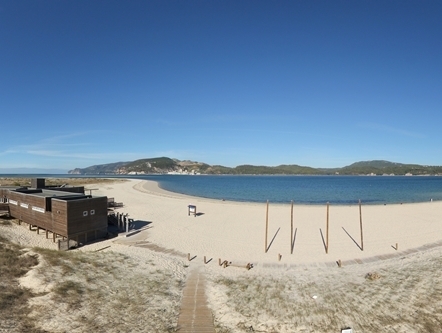 The beach of Pego has breathtaking scenery with dunes and a beach full of calm seas and good temperature. 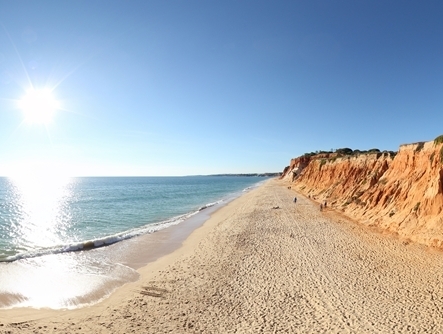 With two very distinct from each other, Almograve is one of the most beautiful beaches of the Alentejo Coast. 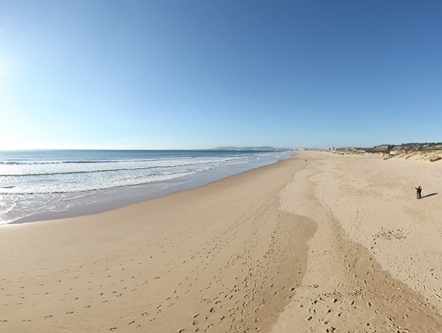 The Old Beach of Paço de Arcos is also known as Praia dos Pescadores. 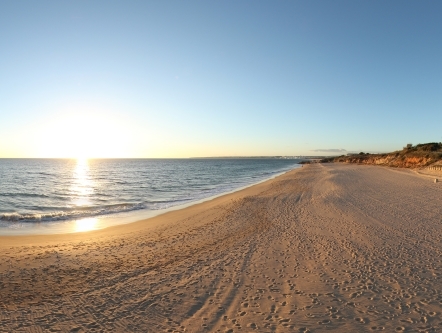 The beach of Melides lagoon has an extensive sandy beach, which stretches from Cape of Sines until Troy. 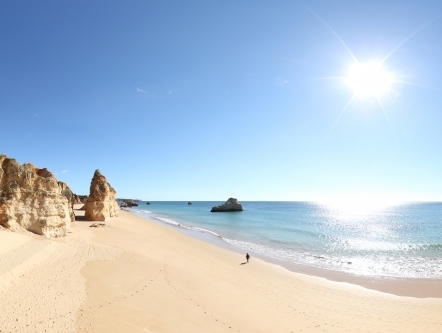 Praia da Adraga is pinched between cliffs whimsically carved by the sea. 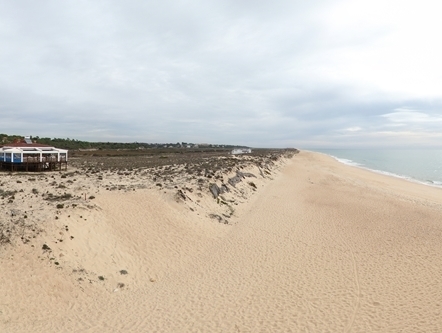 With a huge beach, Praia da Opened New embraces an extension that goes from Sines to Troy. 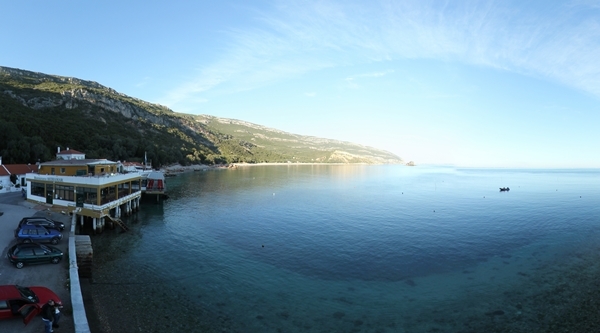 Small beach of crystal-clear waters, with great richness of marine fauna. 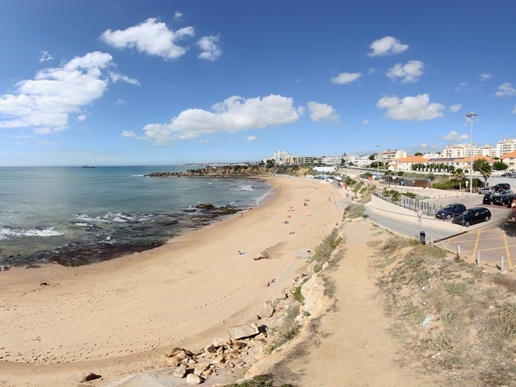 The beach of Carcavelos is located between the Forte de São Julião da Barra and the family. 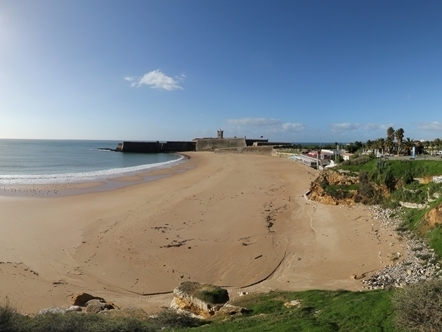 Praia de Caxias is located between Fort Saint Bruno and the Giribita. 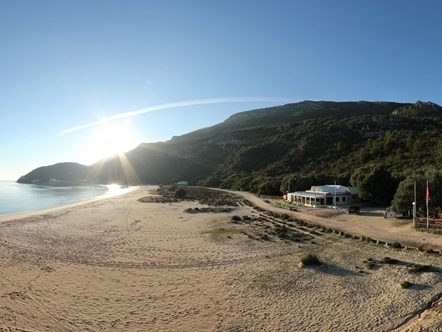 The Trojan Beach Sea boasts a privileged view over the Serra da Arrábida. 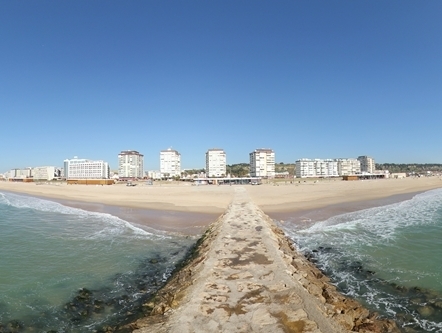 Praia do Tamariz has an Atlantic pool located next to the existing Jetty. 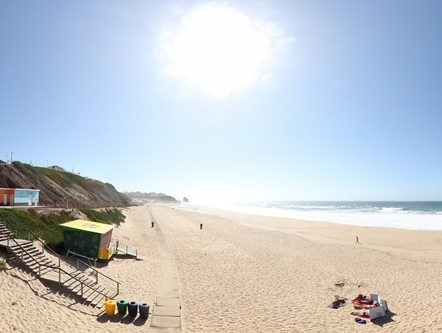 Odeceixe beach is a quiet beach, cold water and beat. Has sea and river bathing. 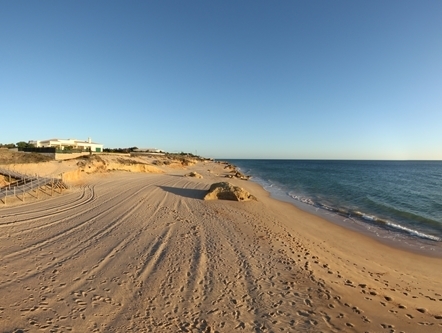 The Big beach of Porto Covo is a broad and accessible Beach, of fine sand and transparent water. 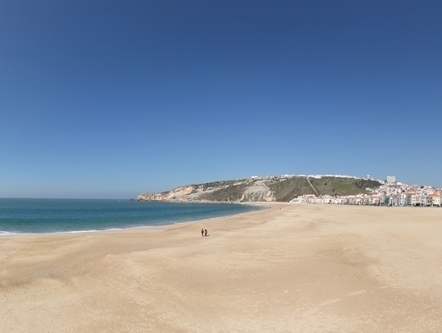 Praia do Malhão is favorite beaches, many tourists. 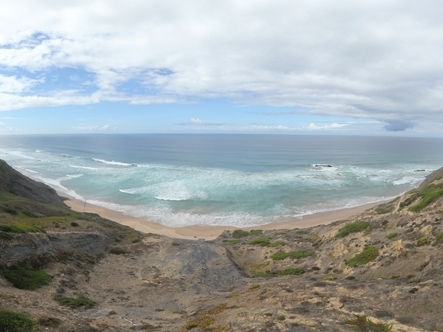 South of Porto Covo, excellent beach for the sports of waves. 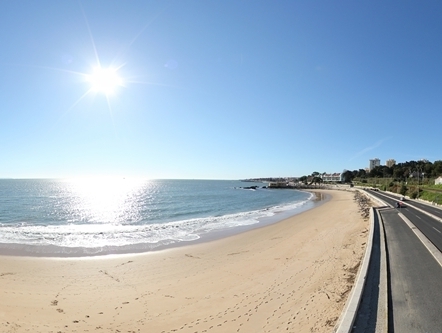 A Praia da Torre situa-se entre o Forte de São Julião da Barra e a piscina oceânica de Oeiras. 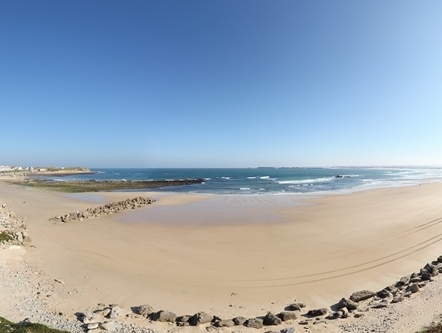 The beach of Arrifana, with blue flag, extends over an area of more than half a kilometre wide. 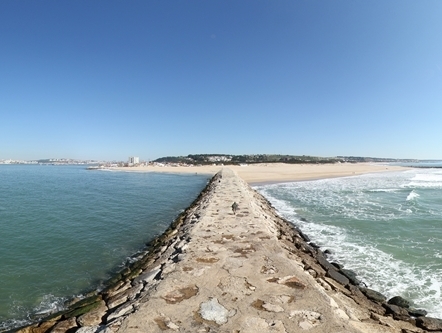 The beach of Santo Amaro de Oeiras is located between the breakwater West of the Marina and the Forte de São Julião of Maya. Urban and intense, is bounded by pontoons of coastal defense and features large spaces that invite us to a multitude of different uses. 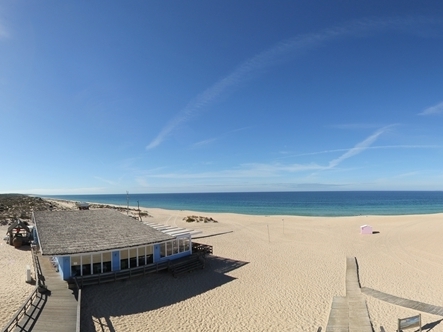 Apples beach is very frequented by water sports enthusiasts. 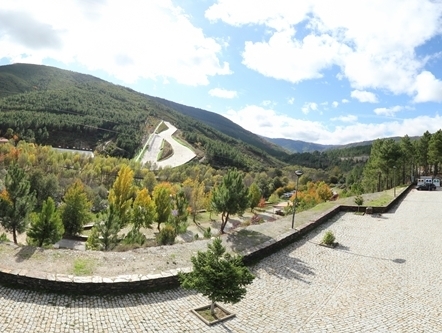 The Skiparque is a magnificent space, located in the middle of the Serra da Estrela. 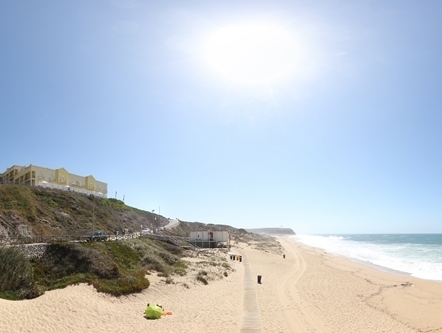 Praia da Ilha do Pessegueiro is located 6 km from Porto Côvo Beach in the municipality of Sines. 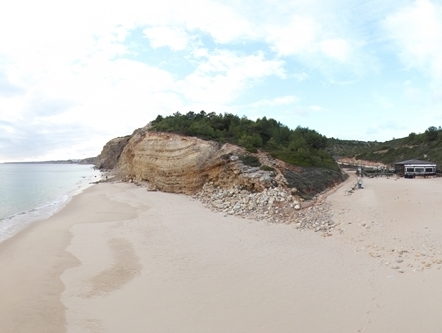 A Praia de Paço de Arcos tem um areal com cerca de 400 metros. 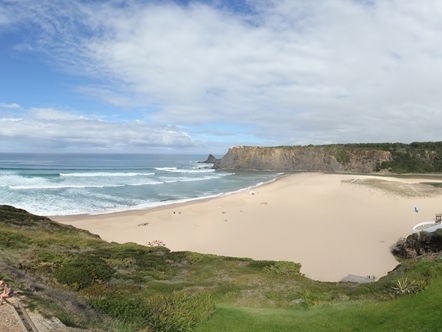 The Praia das Furnas Mar is located in the parish of Longueira Almograve. 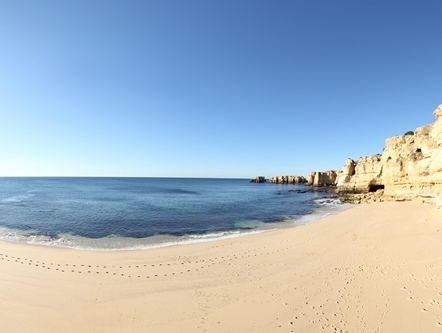 Acute beach is a small beach with generous apparatus of cliffs. 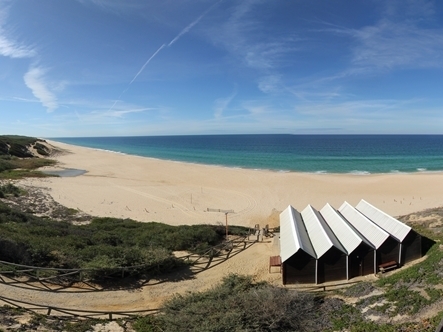 San Julian beach lies to the North of the County. 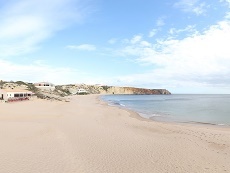 Praia da Mareta is located in the beautiful village of Sagres. The cliffs protect it of the prevailing winds from the Northwest. 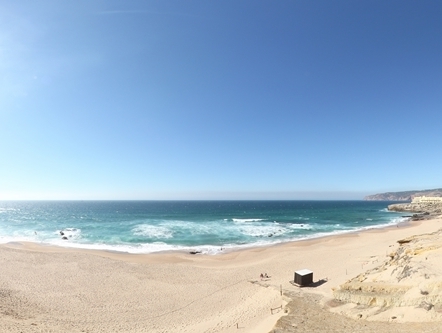 Assume-se como uma continuidade da praia do Guincho, embora menos frequentada. 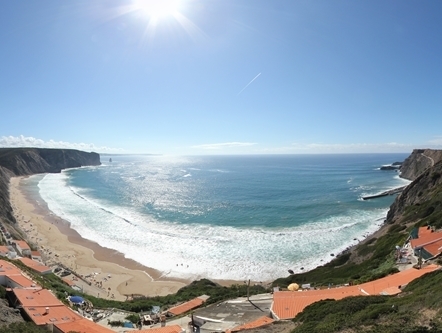 Cut on a high cliff, praia da Zambujeira do Mar is one of the most popular tourist destinations in the area. 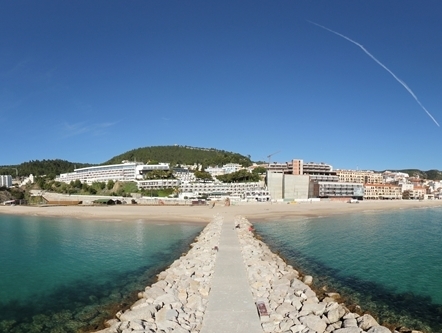 Distinct and sublime, the beach area as well as the Resort is a reference for tourists and bathers worldwide. 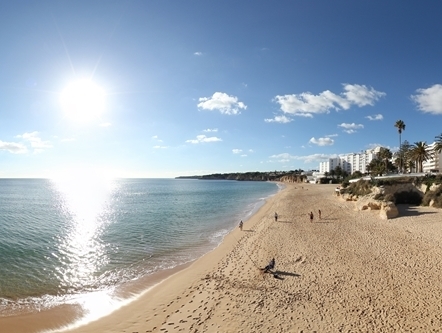 Vilamoura beach, in addition to excellent dives, can still stimulate adrenaline sports like windsurfing or water sky. 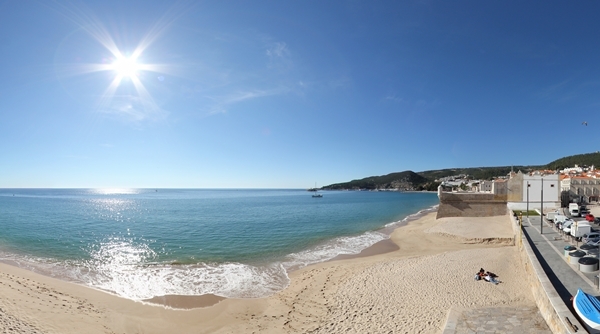 Das Moitas Beach has a calm sea and inviting Beach to sunbathe. 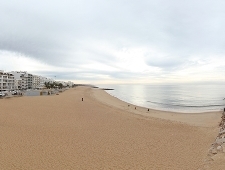 The small beach is located next to the beach. 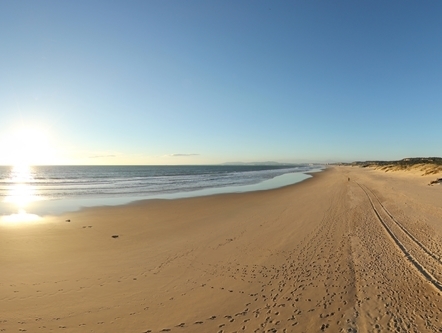 The Trojan River Beach is a beach where you can enjoy the calm waters to the River provides. 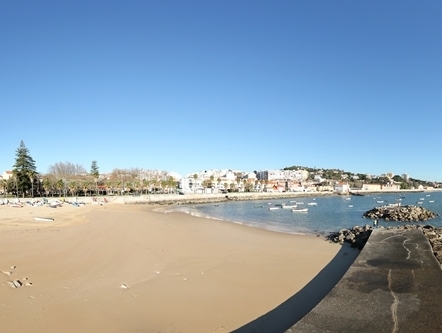 Praia da franchise is one of the main beaches of Vila Nova de Milfontes. 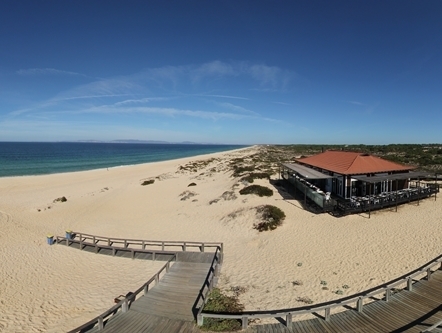 A Praia do Garrão Nascente encontra-se sob uma arriba e associada a dunas, oferecendo ocasionalmente boas condições para a prática de surf. 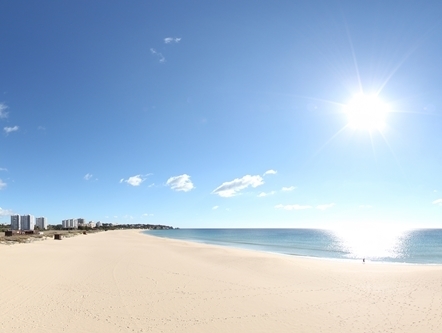 The Large Beach is very frequented by water sports enthusiasts. 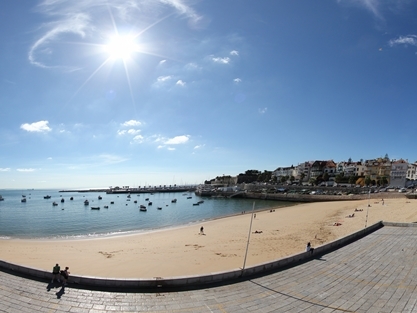 Vasco da Gama beach is an urban beach is situated on the Bay of Sines. 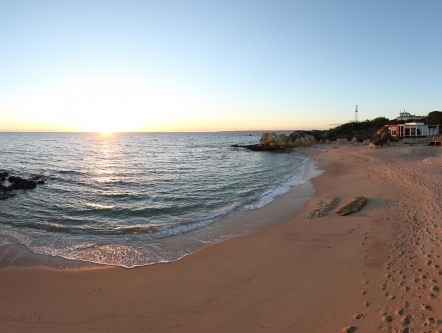 The beach of Carriagem is located close to Rogil, is a little-frequented Beach, ideal for nature lovers. 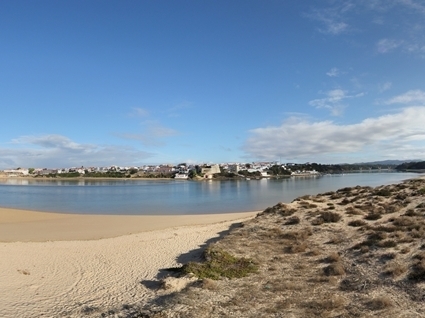 The Praia das Furnas River is located on the South Bank of the mouth of the Mira River, in the parish of Longueira Almograve. 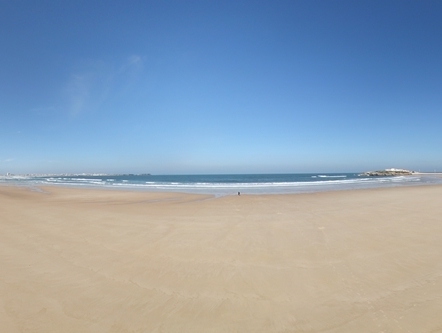 High urban influx of beach bathers bounded by a bears away to the East. 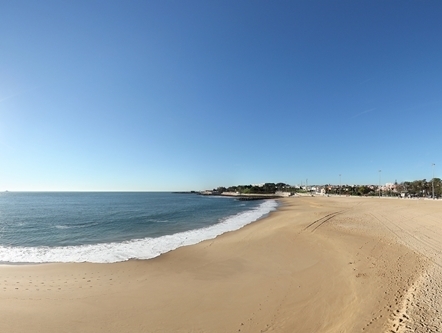 Quite spacious and one of the busiest in the region, the beach of St. Lourenço is located in the parish of Santo Isidoro. It is characterized by a swell and strong winds, being one of the beaches suitable for realization of extreme sports, surfi and windsurf. 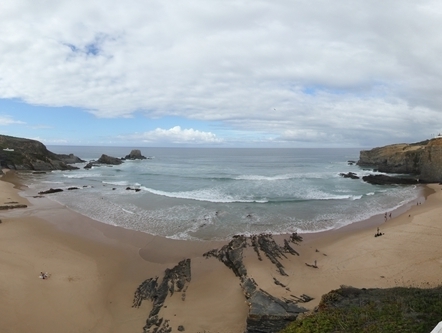 Praia do Serro of water is a small beach in the parish of Porto Covo. 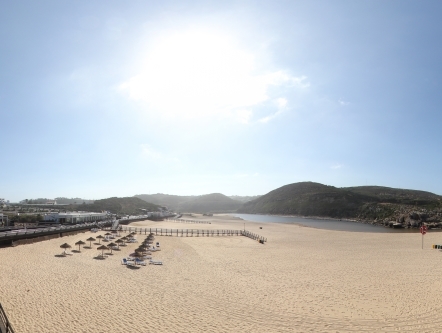 This beach has a magnificent landscape dominated by an extensive patch of pine forest that surrounds the lagoon at the mouth of Ribeira do Almargem. 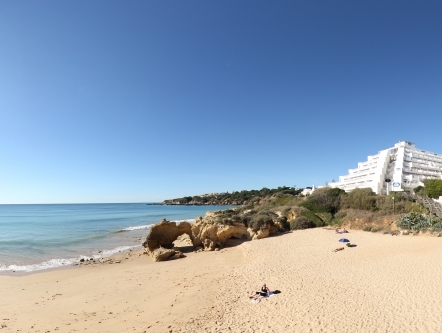 Praia de Alvor is one of the ex-líbiris of the region. In addition to the Blue Flag, was also distinguished with the quality of gold. 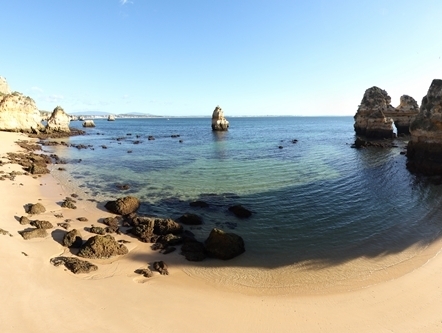 Praia natural em pleno Parque Natural Sintra-Cascais. Com uma grande extensão de areal, encontra-se rodeada de falésias. 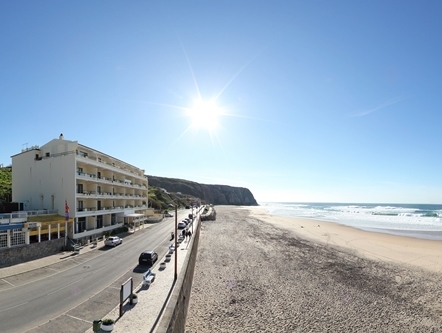 Situated in the parish of Carvoeira, Praia da Foz do Lizandro presents a considerable extension, being the largest in the municipality of Mafra. 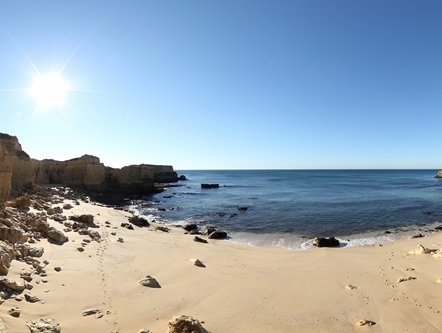 Small beach about 200 metres from a sheltered by arriba rock walls cut amounting to about 30 meters in height. 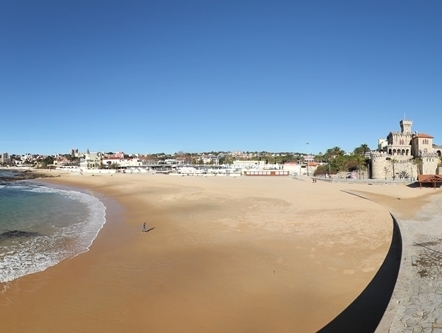 It's an urban beach with intensive use, Sandy morphology. 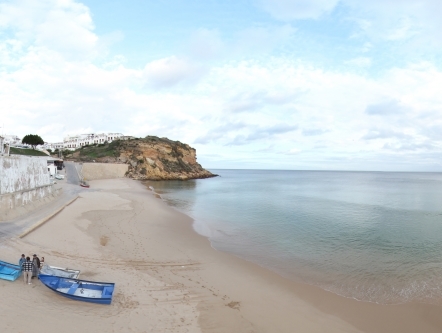 A Praia do Burgau, localiza-se na freguesia de Budens. 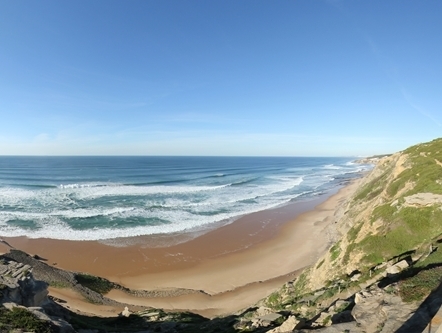 É uma praia de dimensões reduzidas mas muito concorrida por banhistas durante o verão. 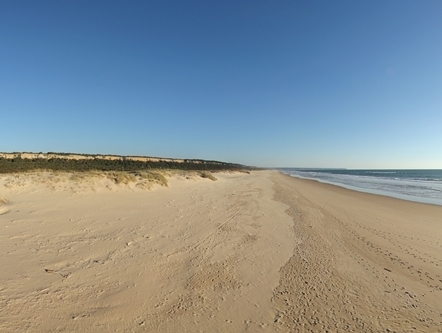 Endowed with a wide Bay, this beach extends for a vast sandy beach about 3 km, limited by the streams of Alcantarilha and Stretch. 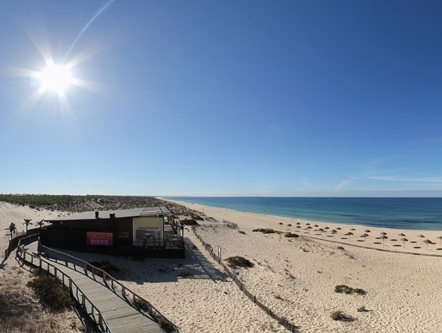 Ancão beach is located in the extreme West of Ria Formosa Natural Park and is the most isolated of the Loulé Council, presenting a broad beach. 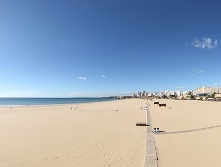 It's an urban beach with intensive use, and sandy morphology. 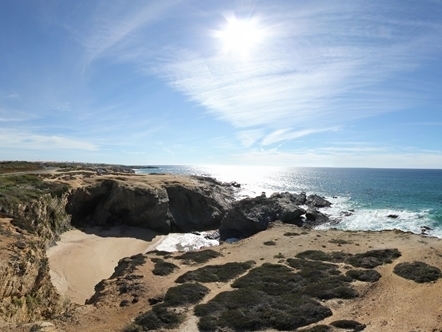 Praia de areal extenso rodeada por falésias altas que abrigam de ventos fortes. Apresenta características ideais para a prática de surf e bodyboard. 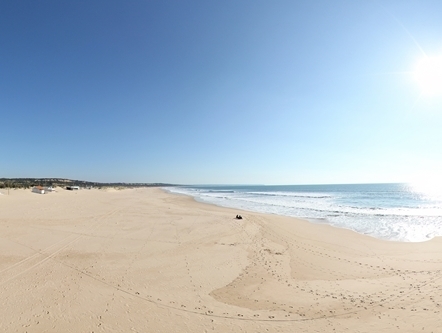 A Praia do Forte Novo situa-se na zona de transição do espaço urbano de Quarteira para uma área natural muito sensível de dunas. 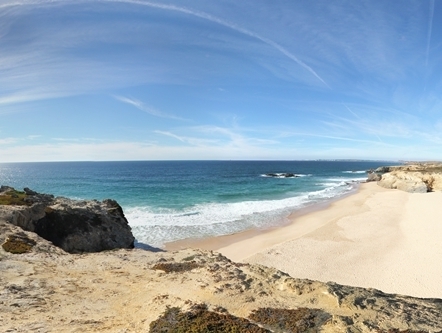 Eleita uma das melhores praias secretas do mundo, Salema é uma praia de pequenas dimensões com arribas junto à aldeia piscatória. 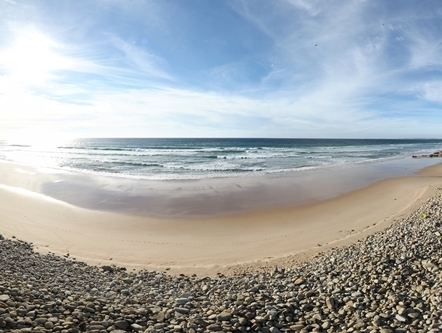 Pequena enseada encaixada entre arribas altas. 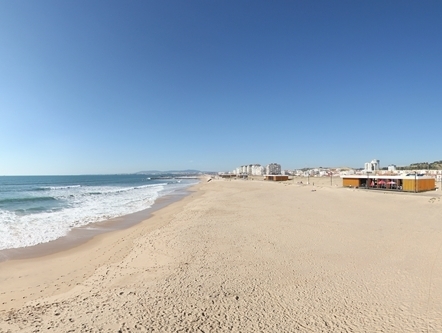 A Praia de Loulé Velho localiza-se sob uma faixa de arriba contínua muito instável, sendo completamente envolvida por um extenso pinhal. 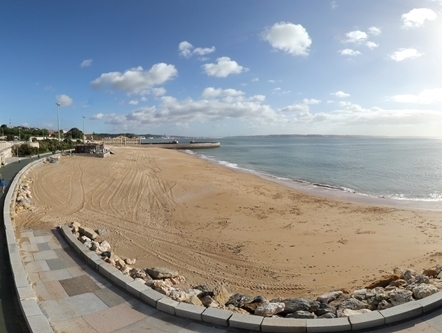 Encaixada entre arribas, que se rebaixam no troço central, a praia do Vau é famosa pelo enquadramento cénico privilegiado que apresenta. 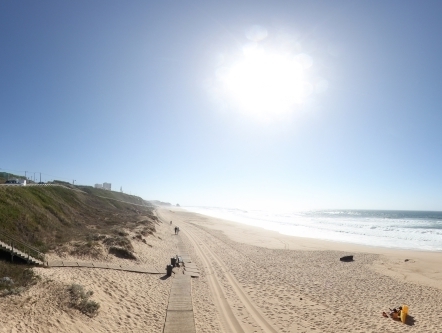 Praia encaixada entre arriba, com uma extensão de areal de 150 metros, com grandes blocos rochosos junto à zona de rebentação. 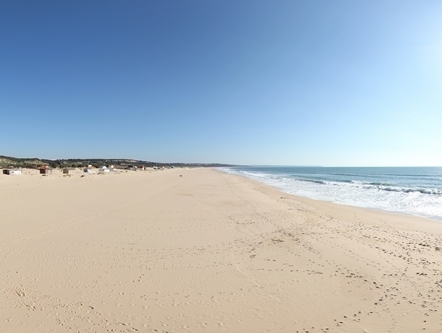 Internacionalmente conhecida, a Praia de Vale do Lobo possui como imagem de marca as arribas ocres e rubras, macias e vulneráveis. 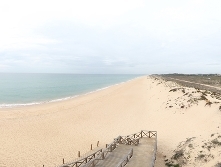 Situada no concelho de Vila do Bispo, esta praia de grande beleza natural, forma uma baía rodeada de rochas. Areal amplo e envolvido por arribas baixas com um bosque de pinheiros-mansos no topo da mesma. 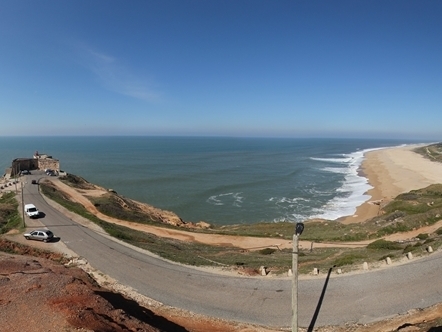 Envolvida por uma arriba bastante fracturada, com pequenos leixões que emergem do mar, a praia possui boas infra-estruturas e equipamentos. Localizada junto ao hotel Alfamar, caracteriza-se por um areal extenso e sobranceiro a uma arriba contínua. 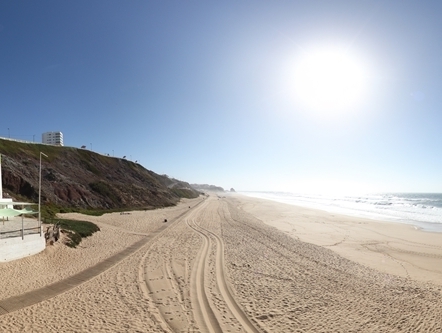 Praia Azul is located between cliffs and on the South by the Sizandro River. 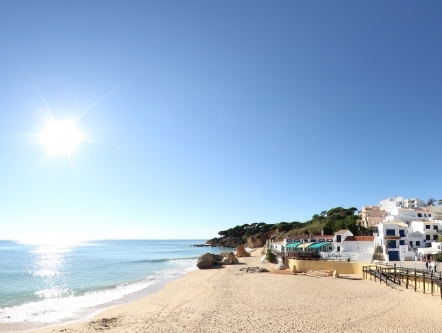 Known as Praia da Baleia, there have ashore a huge cetacean in 1872, is located on the South end of the village, next to the hotel. 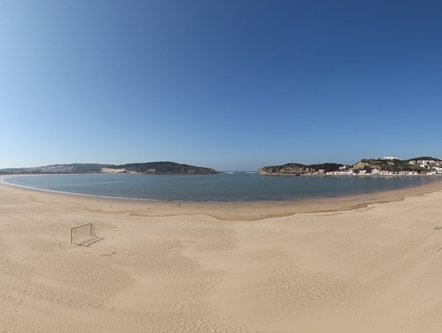 Pequeno areal localizado entre a Praia da Galé Leste e a Praia do Evaristo, apresenta uma arriba muito recortada com formas peculiares. 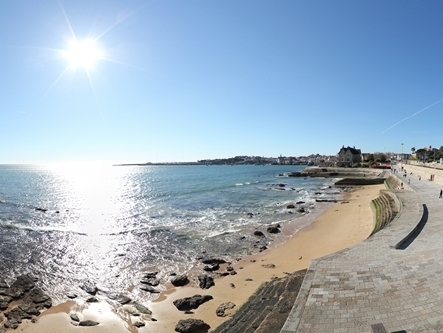 Pequena enseada com alguns leixões, apresenta-se abrigada do vento por arribas baixas. 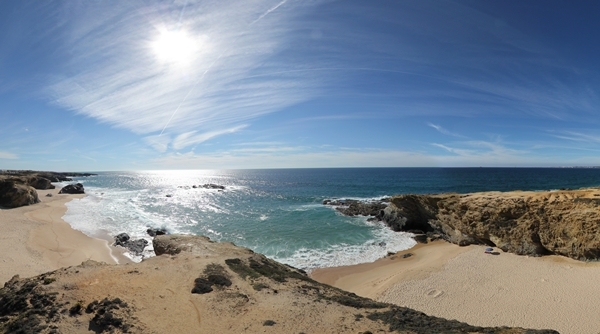 A Praia do Martinhal fica a apenas dois quilómetros de Sagres. Conta com mais de 800 metros de areal e águas límpidas e transparentes. Areal de extensão reduzida, com formações rochosas recortadas e uma interessante arriba de cor alaranjada. 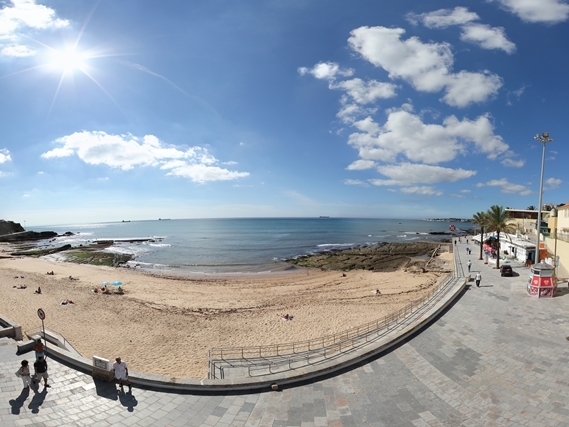 A praia, enquadrada a nascente por arribas, desenvolve-se ao longo de um extenso areal. 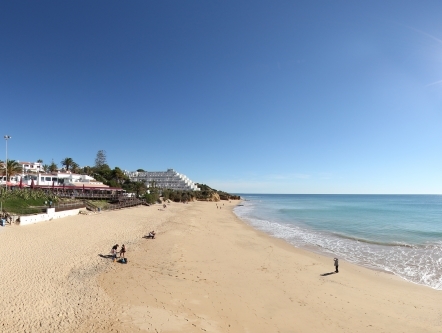 Situada entre a Praia da Oura e a Praia da Santa Eulália, próximo de um aglomerado urbano composto por hotéis, restaurantes e lojas. 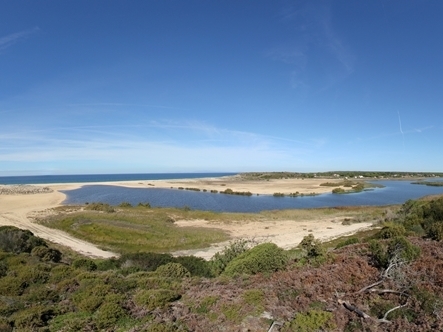 O areal da praia é acompanhado por um campo dunar, com uma flora diversificada e que se pode observar a partir dos diversos passadiços sobrelevados. 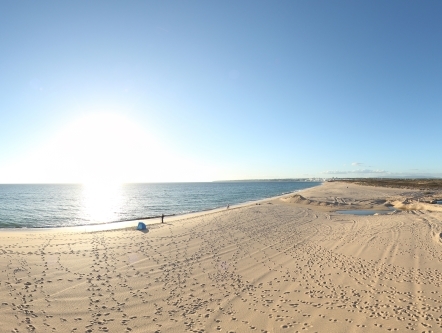 Areal com cerca de 200metros que se estende até à Praia dos Salgados. 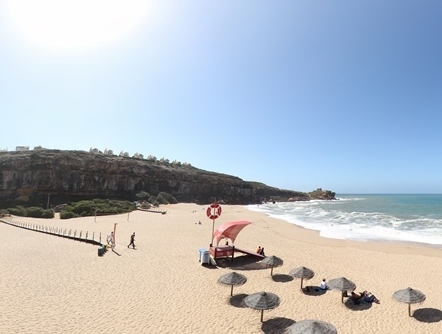 Praia encaixada sob uma arriba, com uma pequena linha de água que desagua no areal na época húmida. It's an urban beach with intensive use. 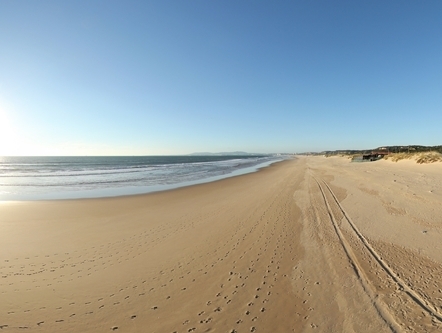 A única praia de areia da ilha do Corvo e a principal atracção a nível balnear. 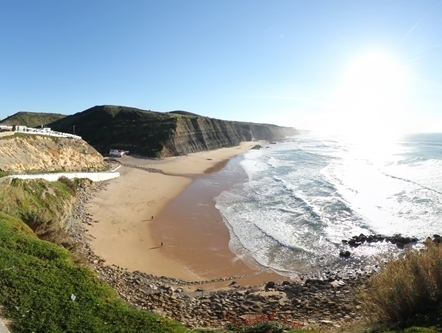 Praia onde a arriba argilosa é de baixa altura, dando lugar progressivamente a cristas dunares onde crescem plantas típicas das areias. 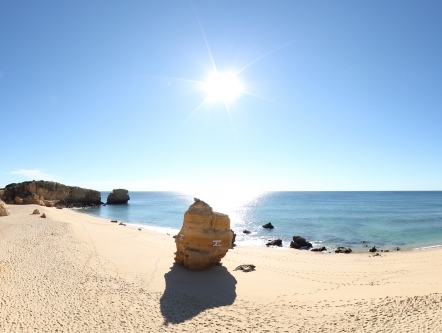 Is a small beach between cliffs, with interesting rock formations and whose format resembles a shell. 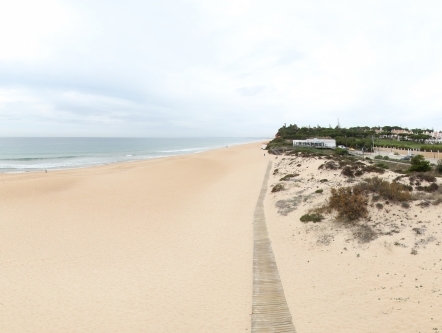 Praia situada junto a um Empreendimento Turístico, caracteriza-se por uma zona de arriba contínua pronunciada e por uma área de dunas em recuperação. Praia encaixada sob arriba, possui uma linha de água que aflui ao areal em tempo de chuva, formando um barranco, o qual interrompe a falésia. 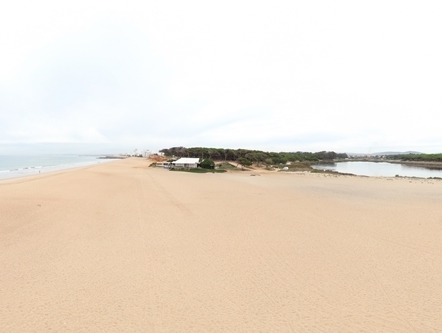 A praia do Porto de Mós, trata-se de uma zona balnear rodeada por falésia que apresenta uma extensão de linha de praia de 600 m.
Com arribas altas e ravinadas, a praia transforma-se no local ideal para os abelharucos escavarem os seus ninhos durante a época de reprodução. 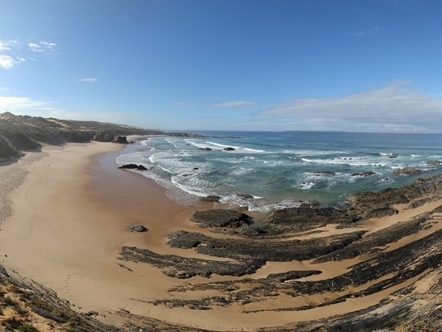 Praia Grande, dotada de uma extensa zona dunar, que mantém as suas características naturais intactas. 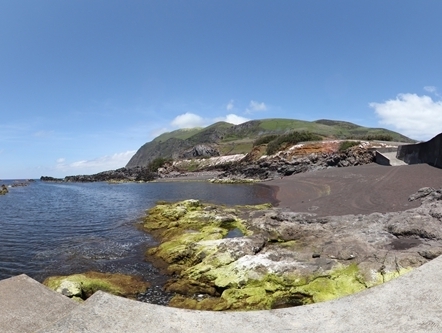 A Marina de Praia da Vitória localiza-se no extremo Este da ilha Terceira, no arquipélago dos Açores, protegida pelos molhes Norte e Sul da baía da cidade da Praia da Vitória. 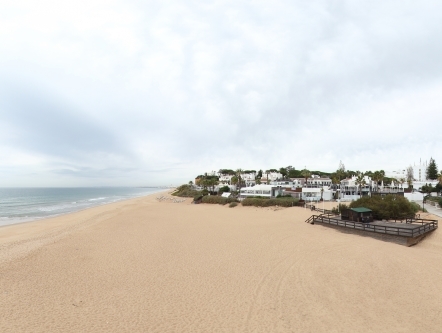 Próxima de um aglomerado urbano composto por zonas de habitação, restaurantes e lojas, a Praia da Oura possui uma extensão de areal considerável. Inserida na pitoresca povoação de Olhos de Água, a praia deve o seu nome aos famosos “olheiros” (nascentes de água doce). 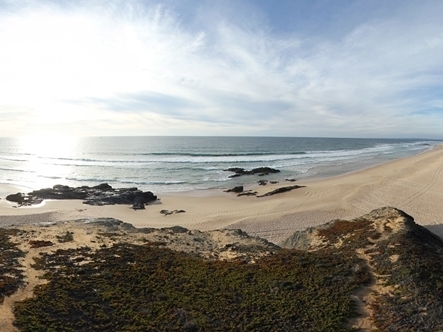 A praia da D. Ana, trata-se de uma zona balnear rodeada por falésia que apresenta uma extensão de linha de praia de 300 m.
A Praia da Luz pode ser caracterizada como uma praia que apresenta uma morfologia mista (arenosa e rochosa), que varia de acordo com a área da praia. 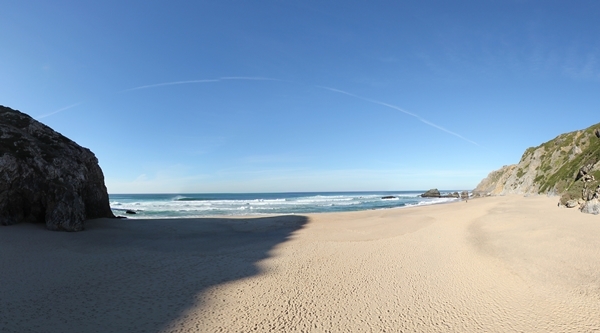 Trata-se uma praia urbana sendo a praia do concelho que se encontra mais próxima do centro urbano de Lagos.